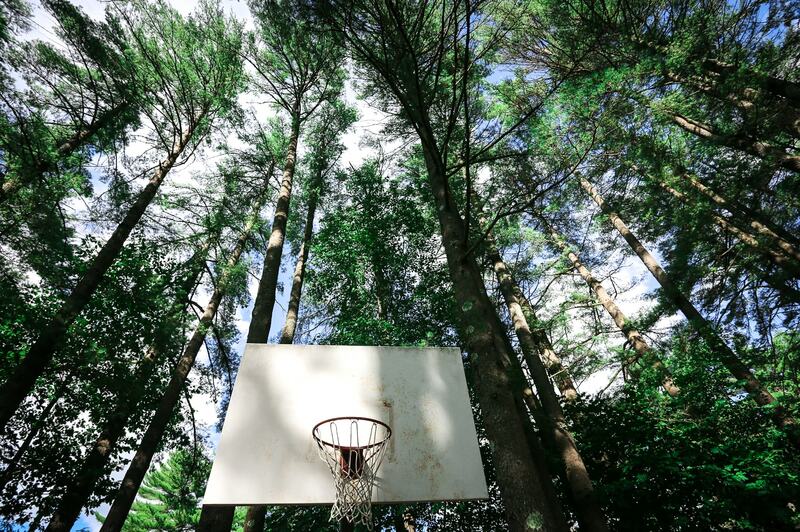 Nestled in the pines on the shore of Pleasant Lake, only thirty-five miles from Portland, Maine and twenty-five miles from Lewiston-Auburn, is this unique concept in basketball training. 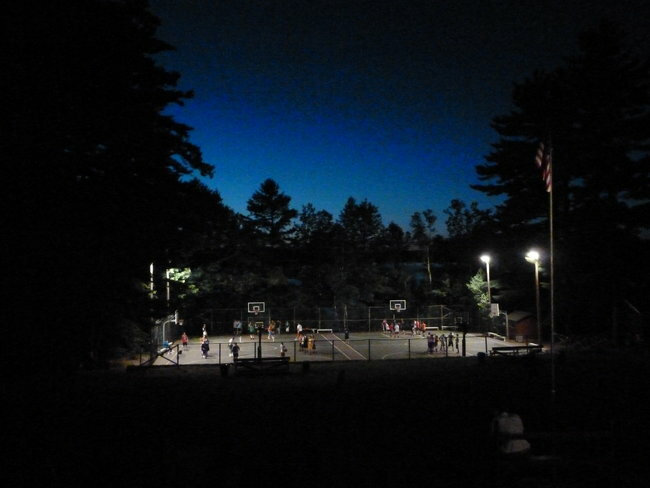 The emphasis is on basketball, but at the same time Hoop Camp offers good fellowship, good food, and good fun. To maximize basketball instruction and individual attention, each nine-player team is assigned both a counselor and a coach. 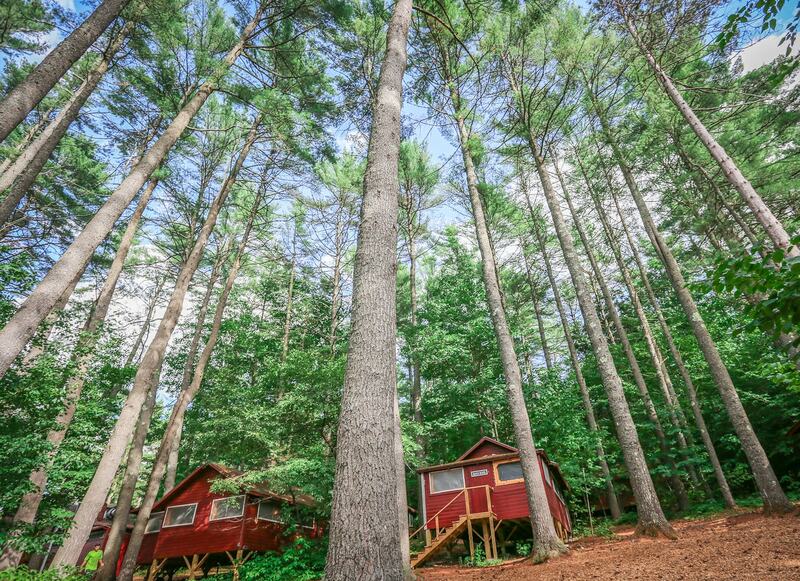 More than a dozen comfortable cabins surround a spacious main lodge complete with excellent dining and recreation facilities. 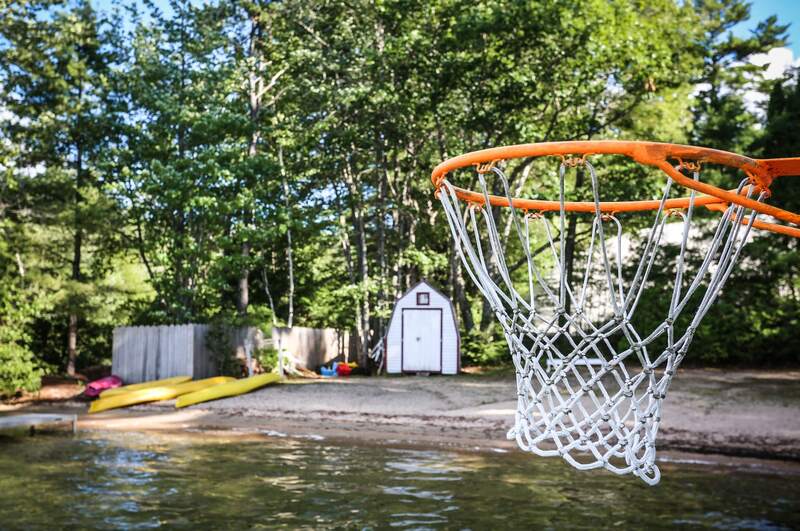 Swimming, canoeing, and water basketball are a few of the many activities available during leisure hours. 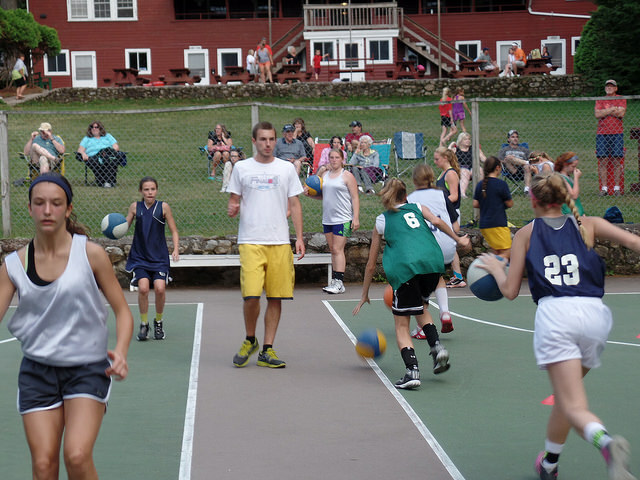 For a week or two of top-notch basketball training in an atmosphere of fun and relaxation – you can’t beat Hoop Camp. 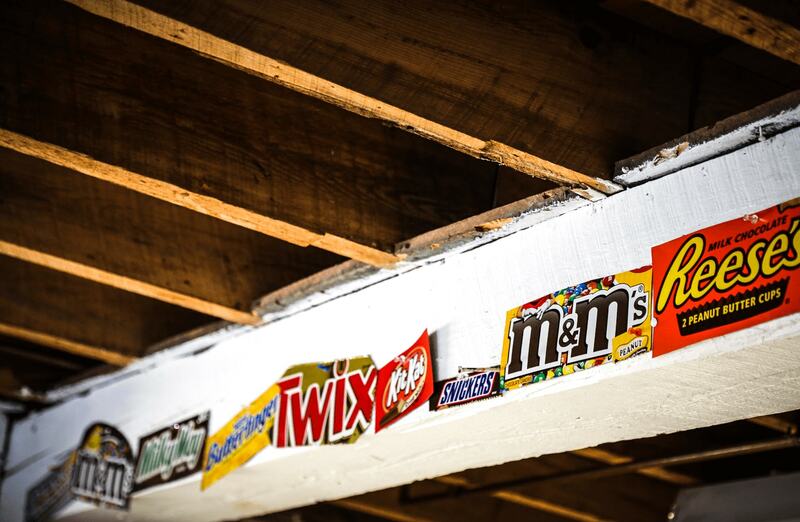 Join us and see for yourself.